Theres nothing like relaxing in the comfort of a well-maintained home. With the peace of mind that comes with knowing that every part of your home is in good condition like a well oiled engine. This can be achieved by investing on home improvement projects that are proven to be effective which will guarantee to last for years to come. Home improvement is an essential mission that every homeowner should undertake. The benefits of these projects are numerous. First of all, it really is an investment because it makes your property more valuable in real estate market if ever you will find the need to sell your house in the future. Another is that, it renovations will make your current living condition will remain comfortable. Simply put, it needs to be done because it is part of taking care of your home to minimize future potential damages. Just as we take care of our health, so should we give importance to our homes overall well-being. One of the most overlooked aspects of a home would be the gutters. We only think of them during the rainy season when heavy rainfall or storm turns up and suddenly they overflow because we didn’t manage to have them cleaned all through summer. Most of us don’t realize that gutters hold a very critical job. They are responsible in directing rainwater from our roof down to the drainage and away from our houses. Gutters, when not regularly maintained, may pose a number of threats of water damages to your homes. Habitual cleaning will be good enough, however, you may not have the time to do this all by yourself because of busy working schedules. Hiring a professional gutter cleaner can definitely do the job for you but the cost could be heavy on the pocket. 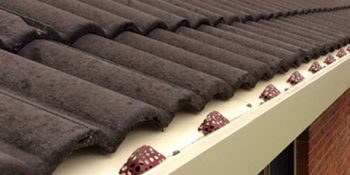 By far, the most economical and efficient way of resolving gutter maintenance problems would be the installation of gutter guards. 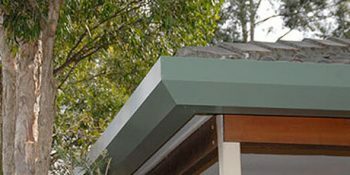 Many gutter companies offer gutter guards in a variety of designs and materials which are usually custom made to fit your existing gutters. They will help in routing the rainwater towards the downspouts as it should be while preventing leaves, seed pots, dirt, bird droppings and other environmental debris from getting inside and eventually blocking your gutters. Thus, preventing overflow which is the primary cause of most house water damages. 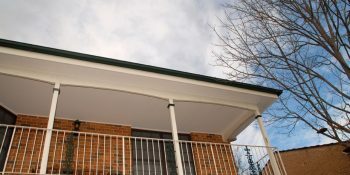 Having gutter guards installed doesn’t necessarily mean that you will no longer clean gutters. It is still necessary to have them checked and cleaned once or twice a year.